In late 2009 a few friends and I went down to Tasmania to do a walk through the Walls of Jerusalem and Cradle Mountain – Lake St Clair National Parks. The walk linked up the ever popular overnight walk into the Walls of Jerusalem and the Overland Track by passing across the less popular tracks in between. I was joined on the walk by friends from my scouting days, uni and travelling, so the six of us were an eclectic assortment of generally lovely people. The walking crosses a vast range of landscapes and geological features including alpine mountains, glacial moraine, perched lakes, and grass fields. As with any walk the plans didn’t pan out exactly as intended. 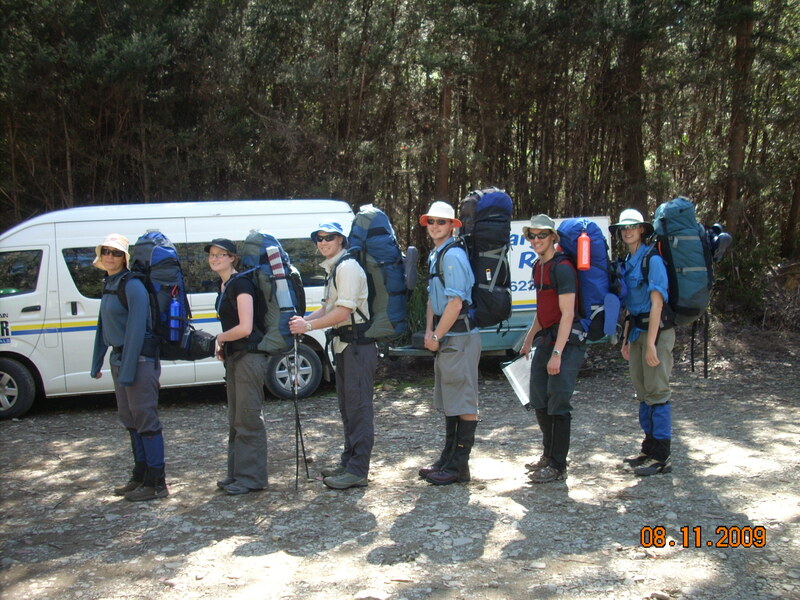 We shifted around campsites based on the very very wet weather, and changing levels of fitness as the walk progressed.